Woy Woy is located on the New South Wales Central Coast. It is a coastal town with a number of beaches, and is easily accessible from Sydney. 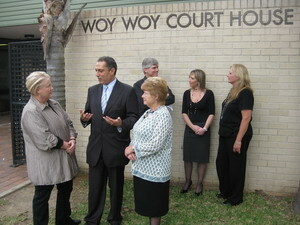 Woy Woy court house is located on Blackwall Road, near Peninsula Plaza and within walking distance of the train station. Woy Woy is on the Central Coast and Newcastle line of the Sydney Trains network. It is approximately one hour’s drive from Sydney depending on traffic.  Visit Sydney Criminal Lawyers® for Criminal & Traffic Lawyers for Woy Woy Local Court.